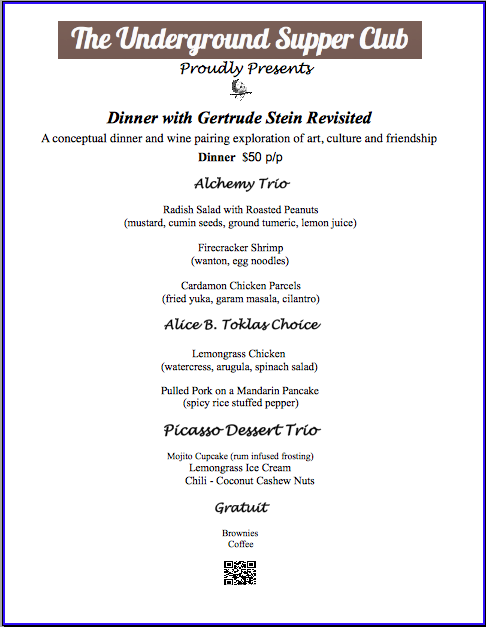 Gertrude Stein Dinner Event Tickets is being going quickly! Don’t wait until its sold out. 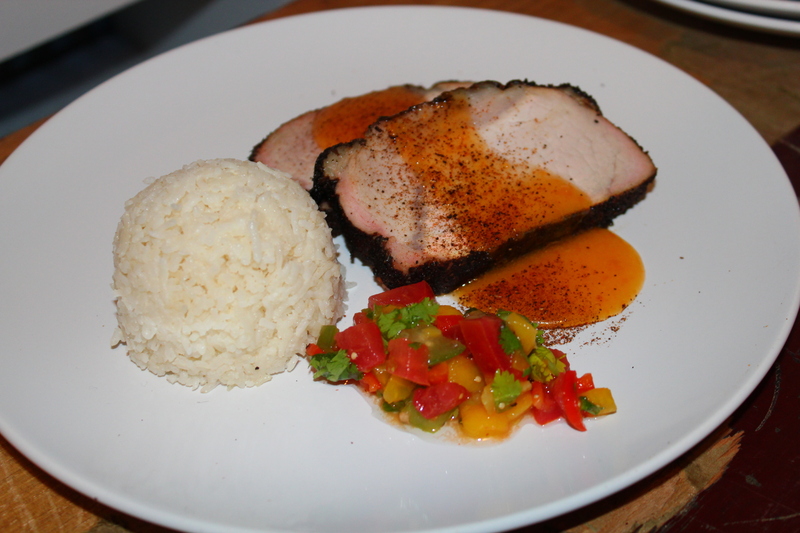 In order to take part in this conceptual dinner event, you must act soon. Click here now to guarantee your spot and send-in your information.